It’s been nearly a month since the last installment in my Keeping History Alive series. There was a good reason for this, though. I’ve been busy trying out Ancestry.com. The folks over at Ancestry.com were nice enough to give me a month free to review the site and I kind of got lost in it. Not in the “it’s a maze where you can’t find anything” sense. Their website is very well put together. 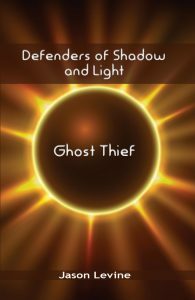 It is both easy to use and feature-rich, a balance that can be hard to strike. Instead, I got lost in the “there’s so much information here I don’t know where to begin” sense. Yesterday, I wrote about my budding interest in genealogy. I’ve begun the process of tracing both my and B’s family trees. One of my mother’s family members traced their ancestry awhile back. (I plan on incorporating this into my tree.) He uncovered quite a few interesting stories including an ancestor of mine who had a ticket to go on the Titanic. Fortunately, he missed the boat (though I’m sure it didn’t seem like a good thing when it happened). 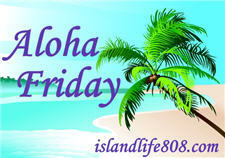 My Aloha Friday question for this week is: Have you traced your family tree? If so, have you come upon any interesting stories about your ancestors?